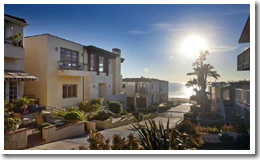 If you’re in the Manhattan Beach real estate market or just curious to see some luxury homes, this is a great weekend for it. 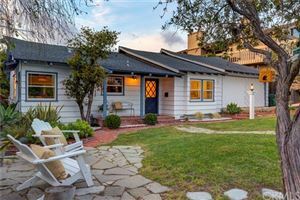 There are more open houses than we’ve seen in a while and there’s something for everyone. 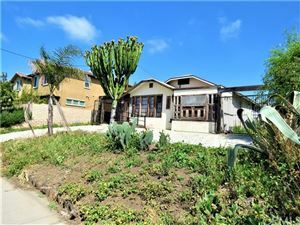 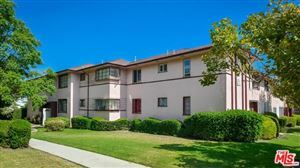 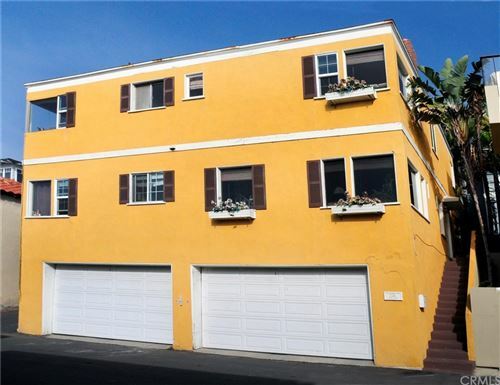 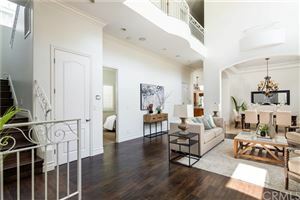 Take a look below to see this weekends open houses in Manhattan Beach or visit our South Bay open houses page for Manhattan Beach and other South Bay cities. 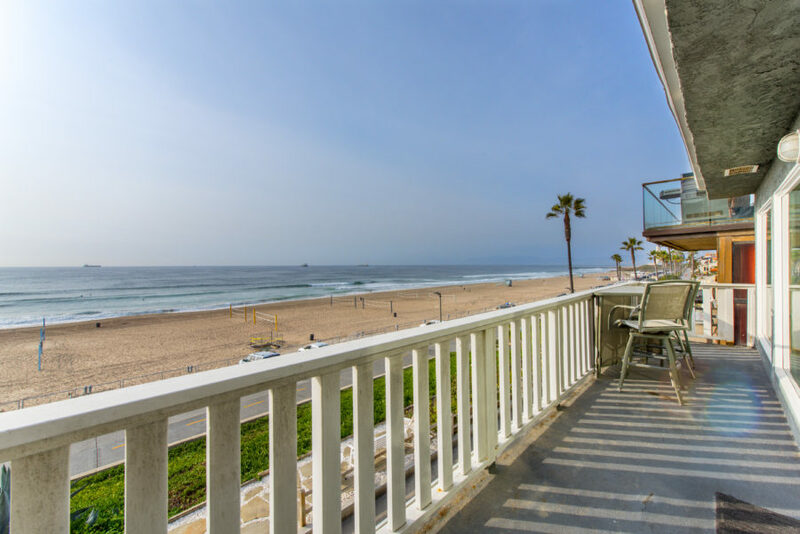 With a beautiful weekend in the beach and the summer buying season quickly approaching now may be the time to start your home search in Manhattan Beach. 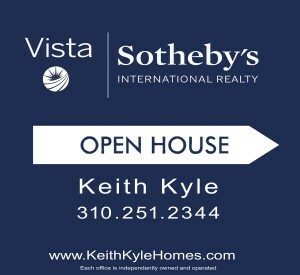 Below are the open house for this weekend of March 8th and 9th. 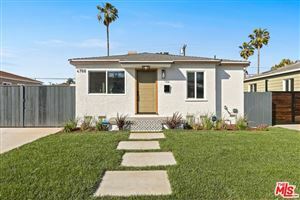 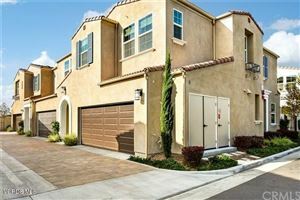 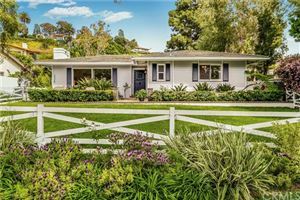 If you’re looking for future weekends or current open house information visit our weekly updated open house list for Manhattan Beach and the South Bay.